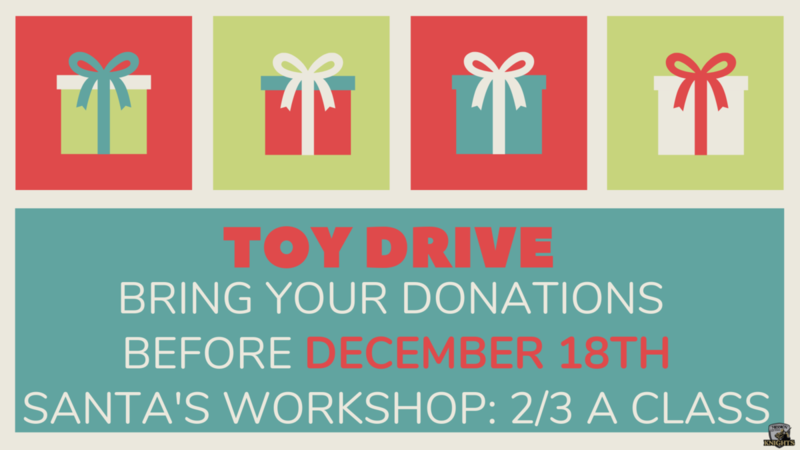 Our sophomore class is hosting our annual toy drive benefiting children in our community. Over 1,000 toys were donated last year! Let's do it again and make someone's Christmas a little more merry and bright! Please donate a new, unwrapped toy before December 18th.